Outrigger Paddling season is opening and we’ve been invited to play / attend the He’e Nalu Canoe blessing. If you’ll be attending please consider bringing a little something for their potlluck. 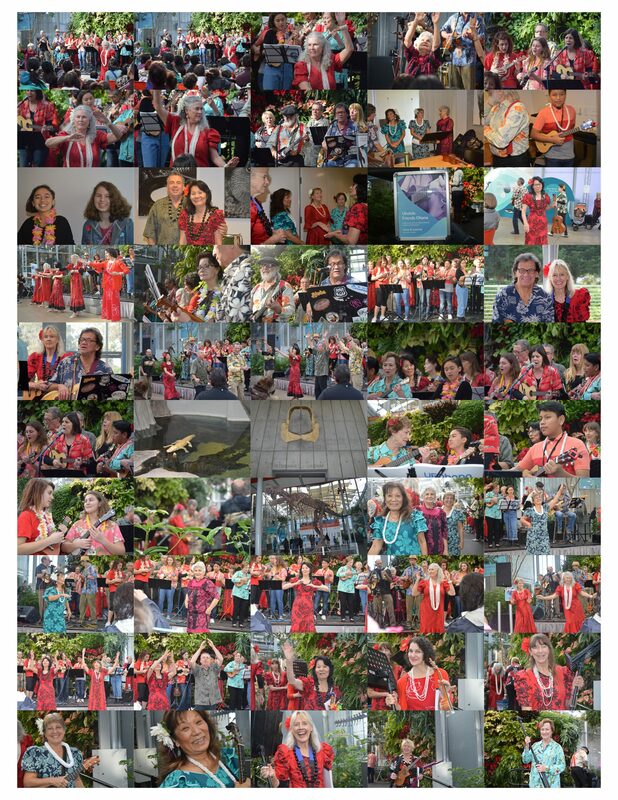 Kumu Lynn Roth will be performing the blessing and means we’ll be blessed with some Hula from her Halua as well! Come on down and show support for our Wa’a ‘Ohana!